The Joyetech CUBOID TAP Kit comes with 4.0ml ProCore Aries Tank and 228W Joyetech CUBOID TAP MOD. 5 colors. The Joyetech CUBOID TAP Kit comes with 4.0ml ProCore Aries Tank and 228W Joyetech CUBOID TAP MOD. The highly anticipated CUBOID TAP kit use the latest Joyetech TAPTECTM technology, which creatively develops the TAP button, and it is compatible with the pressure sensing system and vibrating motor. 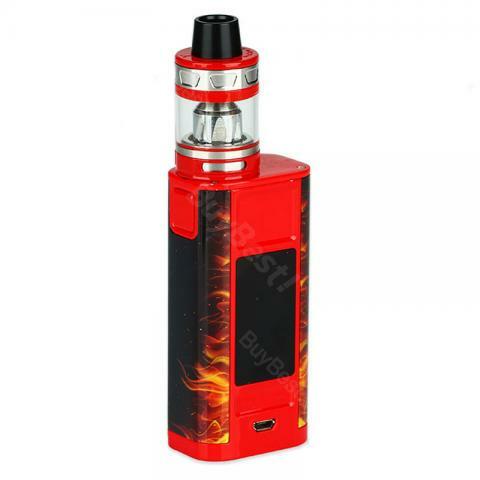 The kit powered by two replaceable 18650 batteries with which you can fire it up to the max 228W. And there are various of choices to choose the ProC heads, both DL and MTL. Also, CUBOID TAP features 2.0A quick charge and 1.3 inch OLED display. It will bring you the excellent vaping experience. • You also can buy the Avatar quick charger here for 2A quick charge. 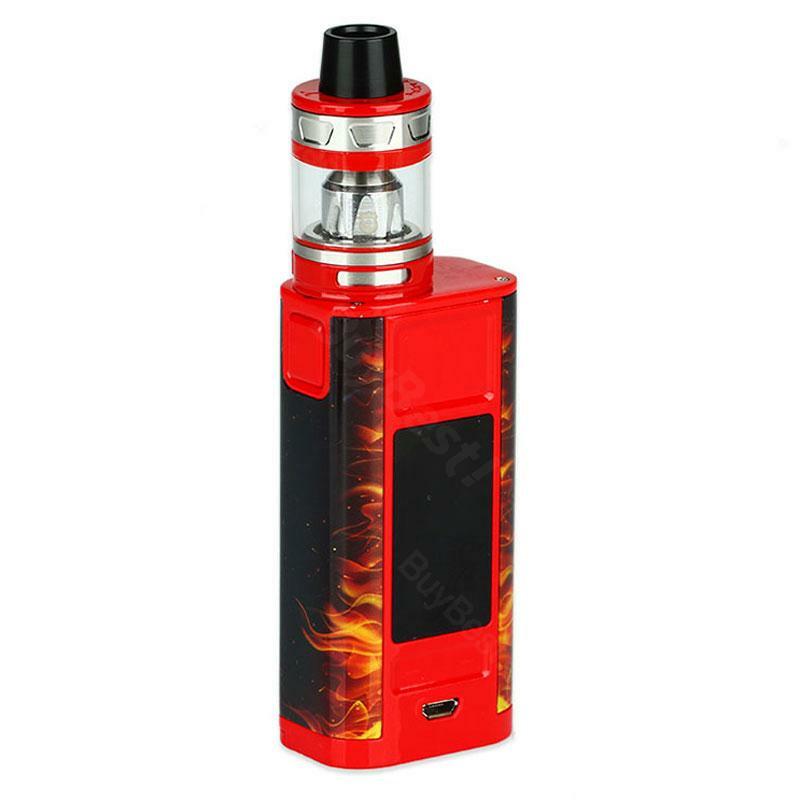 228W Joyetech CUBOID TAP Kit with ProCore Aries Tank, with a moderate price but be superior in quality. Hand all over. Joyetech CUBOID TAP ist eine nette Abwechslung zum normalen Stengel. Ich hatte mir diese zugelegt um mir das rauchen ab zu gew?hnen.